If you want the aesthetic appeal of a wood floor without the inflexibility, a floating floor may be for you. Floating floors aren’t fixed to the structure of your house in any way; they sit on top of an existing floor. Floating floors are typically made of wood, or made of vinyl or laminate designed to look like wooden floorboards. The pieces snap together, creating a seamless floor which usually sits on a layer of underlay for cushioning and insulation. 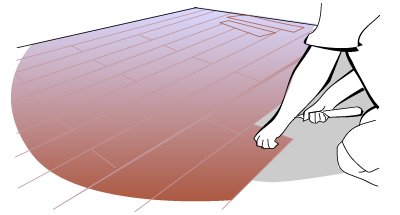 The advantage of floating floors is that any movement in the floor is spread out through all the boards, meaning no gaps appear. They can be fitted on almost any other rigid floor type as long as it’s level. 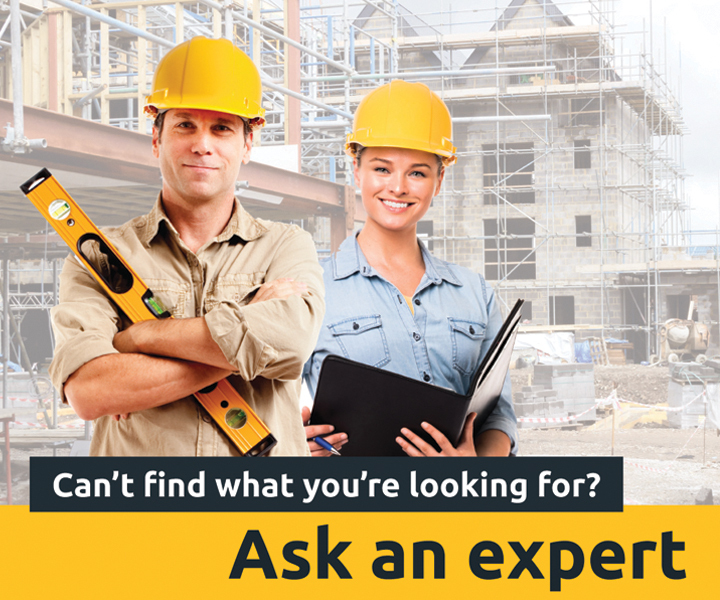 What should I look for when choosing a floating floor? Most of the wooden floorboards will be a layer of the desired wood over hardened fibre board, though there are some solid types available. These are often pre-finished, though additional layers of finish can be applied if necessary. When choosing a laminate or vinyl substitute, be sure you’re pleased with how it looks – get samples from your supplier to check against the lighting in your home. These boards are cheaper, but spending the additional money for genuine wood may give a better looking and slightly more durable finish. How are floating floors installed? These floors are normally installed by a professional, but they are easy enough for a capable and experienced home handyman to manage. If they're being installed over concrete, plastic sheeting is laid down first to prevent moisture from rising. Underlay is then laid, trimmed to size and given time to settle. Next, the boards are measured, cut and laid. A gap between the wall and the floor is necessary to allow for expansion of the boards, and can be covered with skirting boards for a seamless look. Floating floors can be used almost anywhere in the house to achieve that floorboard look and feel. They are especially good in apartments where a usually messy installation and high noise factor rule out standard floor boards. They aren’t suitable for bathrooms as the gaps between boards are not watertight, allowing leakage through to the underfloor. These floors are easy to maintain and can be swept and mopped, taking care to avoid abrasives which will damage the finish. For wooden boards, you can sand and recoat individual boards or the whole floor at once to rejuvenate its natural beauty.